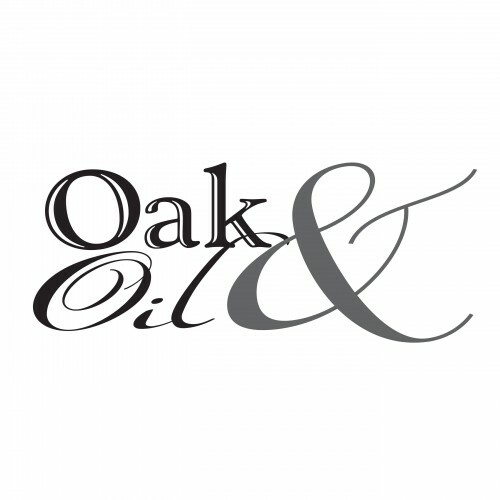 Oak&Oil is an art Gallery situated in the heart of Katonah, NY. We believe in showcasing a diverse selection of works from different artists, be it paintings, sculptures, beautifully crafted furniture, floor art (hand knotted rugs) and precious hand made textiles. 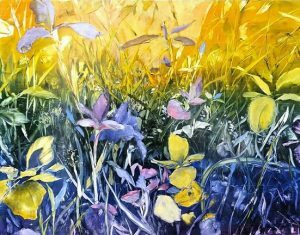 We believe our homes should be a source of beauty and inspiration, stop by our gallery or visit our website for more information about our artists and eclectic collection. 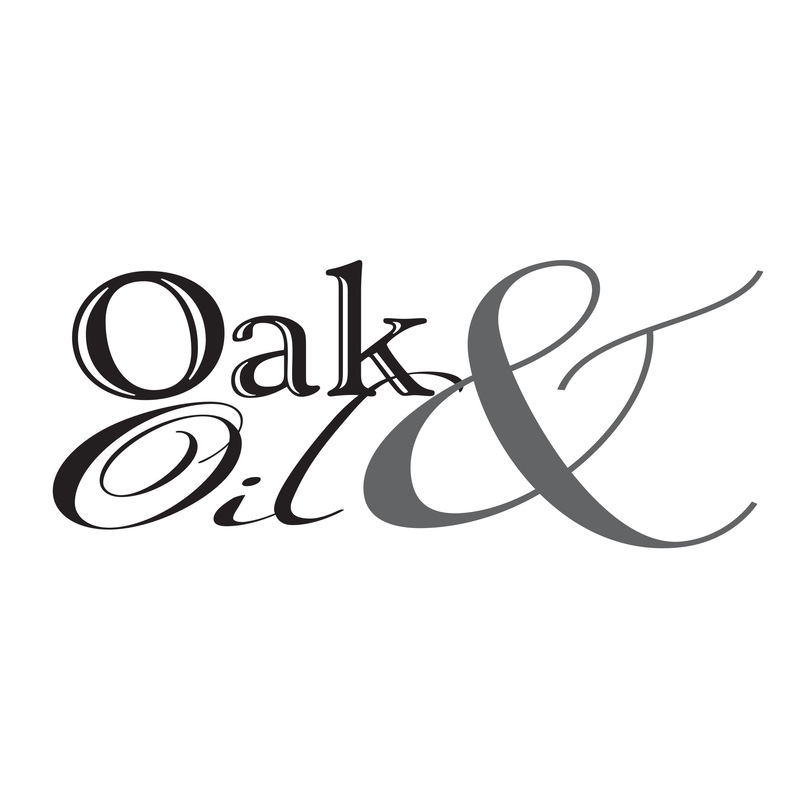 Oak&Oil is ever-changing and dedicated to bringing new talents to our community and clients. In a world of big-box retailers, we invite you to reconnect with the makers who inspire us to live creatively and beautifully.